Lisa’s modified version of Windus Macaroni Casserole made with white rice angel hair pasta. *A short style pasta – on the bottom layer – is the optimal way to prepare this hearty one dish meal. Pour macaroni into greased / sprayed casserole dish. Top with remaining ingredients and back uncovered at 350 degrees 30-45 minutes. Notes: For the version that I prepared (photographed above), I used an entire 8.8 oz package of white rice angel hair pasta. (This is what I had on hand.) It worked, but with the added zucchini, a short pasta would have been better to soak up the extra juice. Pasta on the bottom, as the recipe instructs, is the right way to go. *Include the juice from the chopped tomatoes or drain it depending on how much liquid you need to make this dish moist. Upon receipt of the recipe, I noticed several things. There was only an ingredients list – no measurement amounts, and like the other family recipe collections that I’ve studied, casserole cooking used to be popular. The lack of measurements told me that Virginia was a cook, like my Grandma, who could get the proportions right by ‘feel’ or eyeballing it. She had a lot of mouths to feed and casseroles were an economical way to satisfy it. Casseroles in the US became popular after World War II, when the Campbell’s Soup Company distributed a booklet entitled Helps for the Hostess, published in 1916. Recipes from this book became staple meals in Baby Boomer homes. 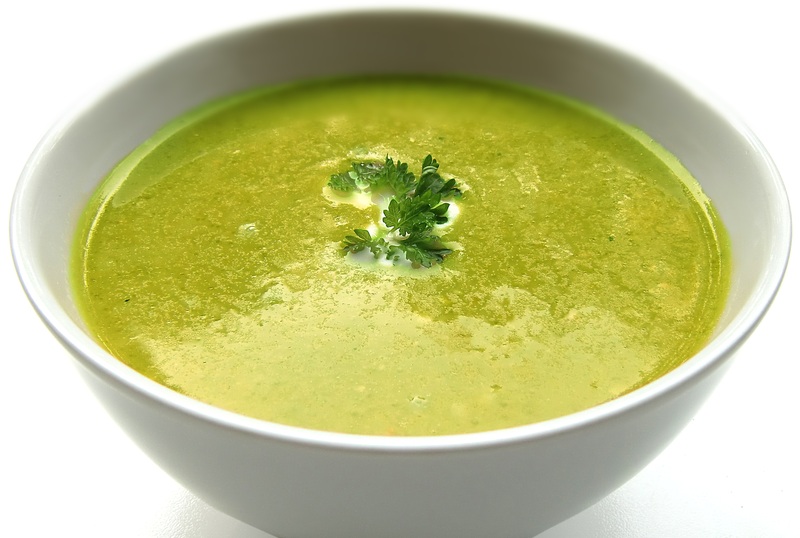 Click on this link to learn more about the history of condensed soup and its impact on American culture. This recipe is from the Adrian (Bud) Schmidt collection. (Betty Wrysinski’s younger brother.) It was passed down through the family from Margaret Windus, maternal grandmother to Mary Schmidt Schwaller. Margaret was a neighbor to Betty’s mother, Lillian Schmidt. Red sauces (tomato based) are some of the easiest sauces to start learning to make. Typically, they don’t require thickening agents and can be ready in minutes. Combine ingredients and heat to boiling. Dip meats in sauce before broiling, use as baste during roasting or BBQ on the grill. Wonder no more about the difference between half and half, light cream, whipping cream and heavy cream. In one word, it comes down to one thing – fat. The percentage of fat content is what differentiates how each product performs in recipes. 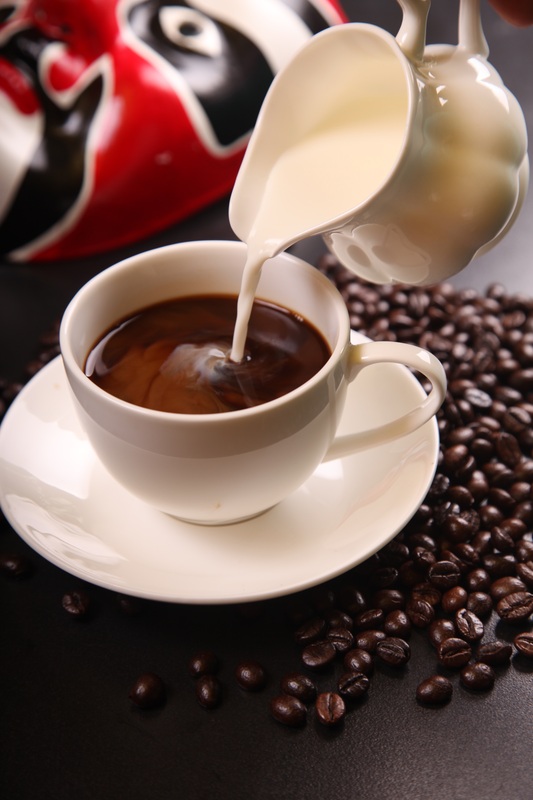 Heavy Cream and Light Cream are best used for adding to coffee or pouring over fruit. Whipping Cream thickens soups and sauces. * In order to make a whip, a minimum of 32% fat content is required. 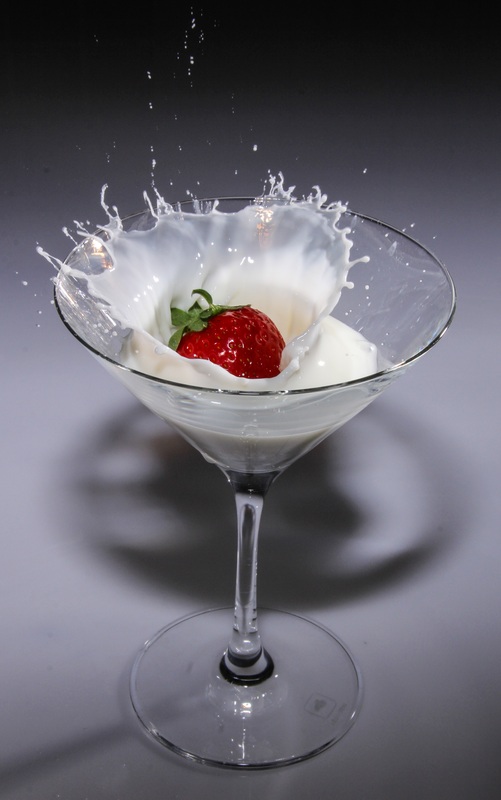 Heavy Cream, at 36-40% fat content, is the most widely used in the making whipped cream and ice cream. 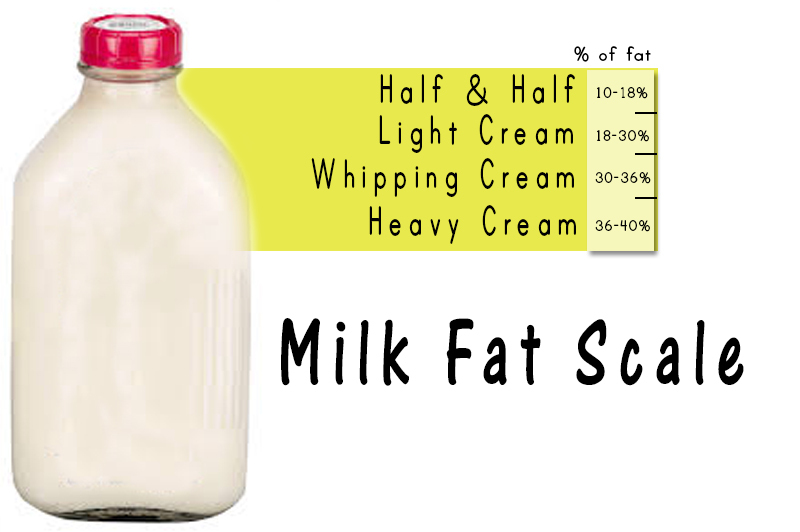 Author’s Opinion: I haven’t researched who originated the fat scale and how each grade of milk was named, but it would make more sense to me if the last two – Heavy Cream and Whipped Cream were switched. 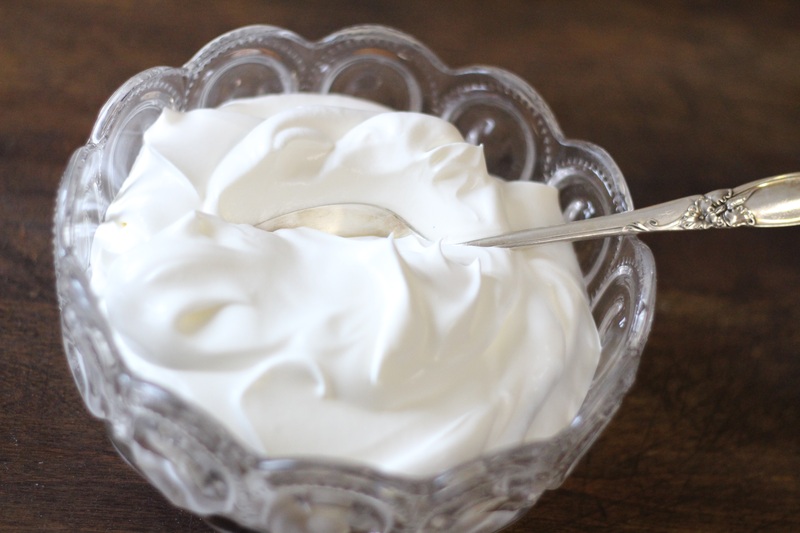 Southern Living – Difference between Whipping Cream and Heavy Cream and how to use them. Emma is the recipe editor for The Kitchn and a graduate of the Cambridge School for Culinary Arts. She is the author of True Brews and Brew Better Beer (Spring 2015). Martha Stewart Explains the fat scale. *Cream information located between 4:55 – 8:16 on the video. About.com – How to make your own heavy cream substitute at home with milk and butter. *Not for whipping. Place olive oil and salami into a soup pot. Saute over medium heat until you can smell the salami (about 5 minutes), add onions & carrots, saute until they are tender. Add the chicken broth / stock, salt & thyme. Cut out and finely chop the thick stem parts of the cauliflower and break floweretes into small pieces. 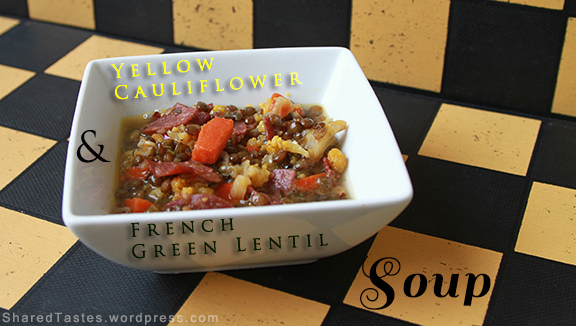 Add cauliflower and lentils to pot and cover. Let it cook at a rolling bowl – make sure to check that liquid doesn’t evaporate – for about 45 minutes to 1 hour until lentils are soft. *The bold salami and chicken broth flavors dominate this dish making the cauliflower more of a texture rather than a central feature.